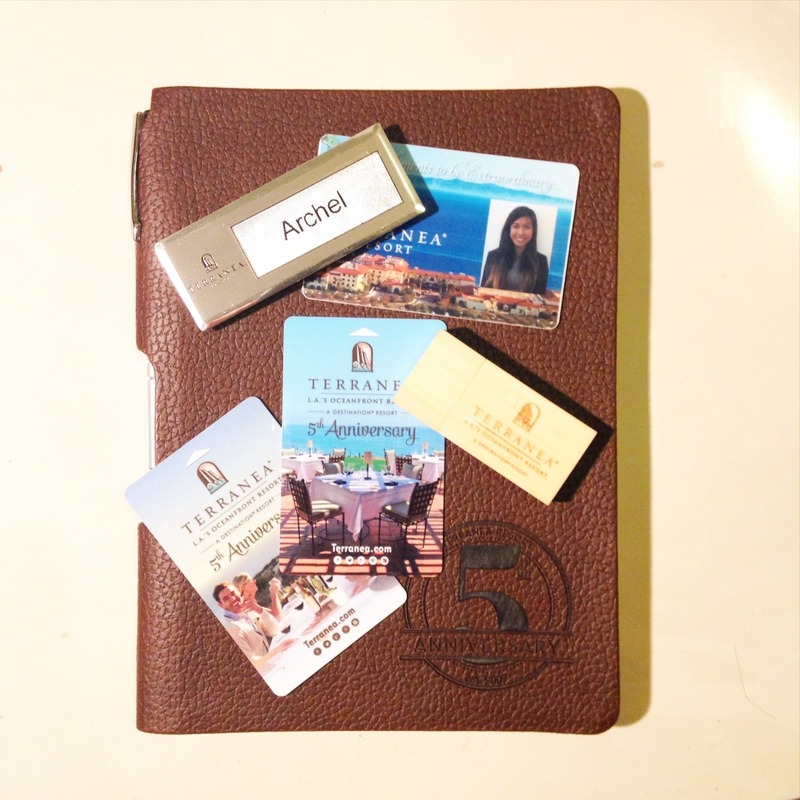 Today was my full first day in the marketing office at Terranea, and I can already tell that I’m going to like working here. The office is great, the view is amazing, free food for days, funny coworkers, and lastly, the projects. The projects are exactly what I love to do, and they include every aspect of the design process, not just boring proof checks and copy edits. Since I brought up my fashion magazine background, they made me in charge of the creative direction for the resort’s clothing boutique! I’m very excited to start my career here for many reasons. Finally I’m at a place where people understand my passions and background, regardless of what major I studied or my experience. I have my first marketing meeting tomorrow! Wish me luck.